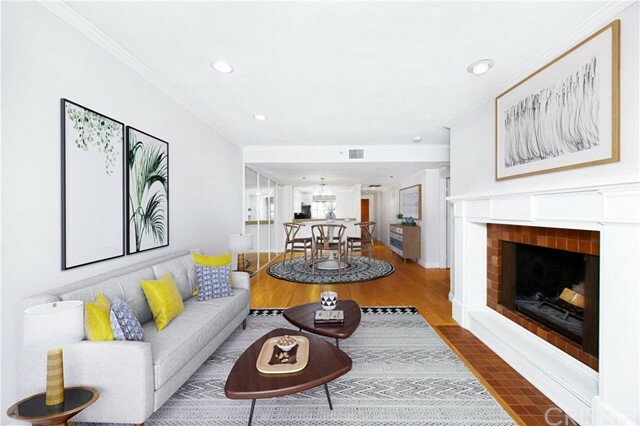 Do not miss the unique opportunity to live blocks from the sand in prime Ocean Park, Santa Monica. 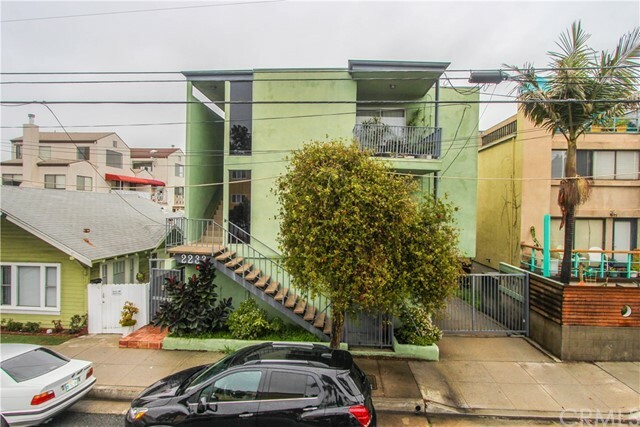 This 2BD/2BA, corner unit, beach pad includes approx. 1,800 sq. ft. (not a typo) of exclusive right, pvt outdoor space, making it feel like a single family home. It is a perfect unit for outdoor BBQs, entertaining, or just quiet meditation. Large open living & dining areas open up to private outdoor patio making for a great indoor/outdoor experience. The spacious master bedroom includes an on-suite bathroom & pvt patio. Recently remodeled bathrooms & kitchen w/ new countertops, stainless steel appliances & fixtures. Unit includes fireplace, in-unit washer/dryer & new water heater. Two side-by-side, gated, underground parking spaces include ample storage space. 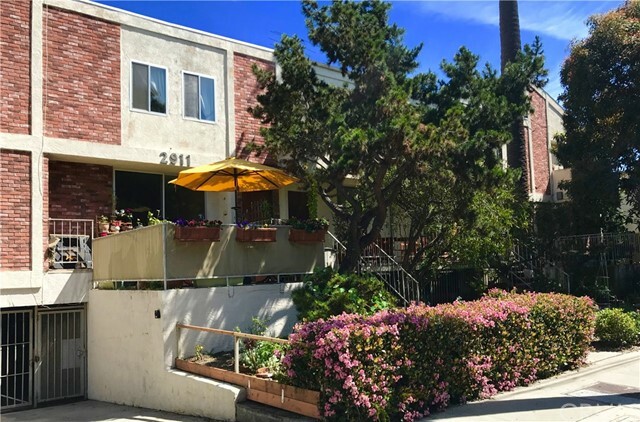 Great location - walking distance to hip Main Street cafes, shops & restaurants, short bike ride to Santa Monica beach, great surf spots, the Pier, Venice, Abbot Kinney Blvd & more. See pvt remarks for all showing requests. 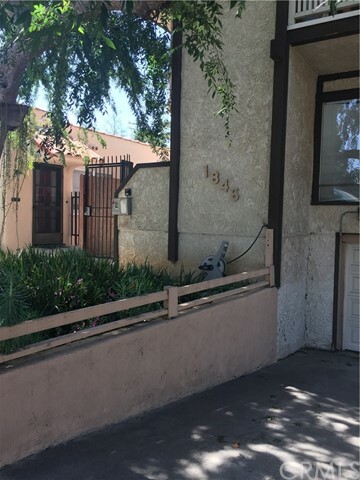 Based on information from California Regional Multiple Listing Service, Inc. as of 1/23/2018 9:52:23 AM PST and /or other sources. All data, including all measurements and calculations of area, is obtained from various sources and has not been, and will not be, verified by broker or MLS. All information should be independently reviewed and verified for accuracy. Properties may or may not be listed by the office/agent presenting the information.